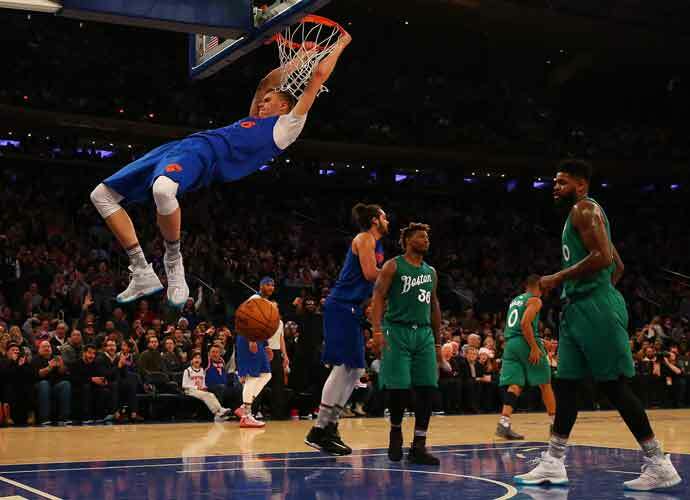 The New York Knicks agreed on Thursday to trade All Star forward Kristaps Porzingis to the Dallas Mavericks. A report had come in this morning that stated Porzingis did not like the direction the franchise was going in and would have preferred to have been traded. 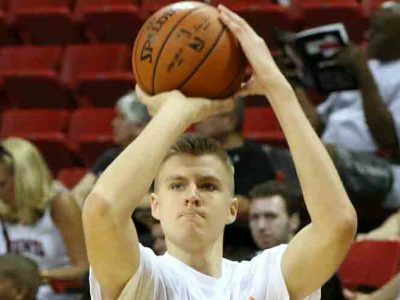 Porzingis and his brother Janis, who is his agent, met with Knicks management on Thursday and discussed his frustration with the franchise’s long losing streak, its past dysfunction and his own uncertainty over creating sustainable franchise success, sources said. The trade also includes the Knicks sending Courtney Lee and Tim Hardaway Jr. to the Mavericks in return for Wesley Matthews, Dennis Smith Jr. and DeAndre Jordan, league sources told ESPN’s Adrian Wojnarowski. Some fans on Twitter seemed to have a field day with the roster of players the Knicks swapped Porzingis for. 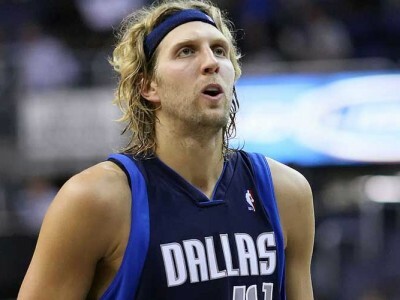 The Mavericks are currently looking to include a first-round draft pick in the deal. Teammate Enes Kanter took to ETwitter to express how he felt about the situation. Some fans and members of the media believe this was a crucial step in the Knicks’ rebuilding. With the Porzingis trade, the Knicks clear up over $74.2 million. There are also rumors circling around star players Kyrie Irving and Kevin Durant considering New York a destination during the free agency period.